CAIRO (Sputnik) - An appeals court in Cairo on Wednesday ruled to remove from the country's terrorist list 1,500 individuals, once designated as Islamists, including former President Mohamed Morsi, the Youm7 newspaper reported. According to the outlet, their cases are to be re-examined. Over the past years, criminal courts of Cairo have put leaders and members of the Muslim Brotherhood (a terrorist organization banned in Russia, Egypt and other states) on the nation’s terrorist list. The organization’s leadership, Morsi and Mohamed Katatni, the ex-speaker of the lower house, were the first to be included in the list. The list also includes individuals who have been suspected of sharing the organization’s views or aiding the Muslim Brotherhood. Morsi became the president in 2012 after Hosni Mubarak’s resignation amid the Arab Spring uprising. In July 2013, amid the wave of public discontent, the Egyptian army ousted President Morsi and declared a transition period in the country. Morsi supporters staged mass protests, demanding his reinstatement. Hundreds of Egyptians were killed in the subsequent riots and clashes. 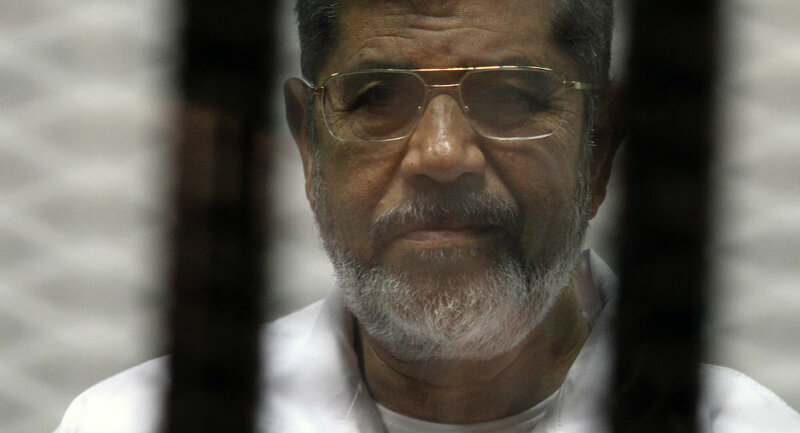 Morsi and many of his supporters were imprisoned.